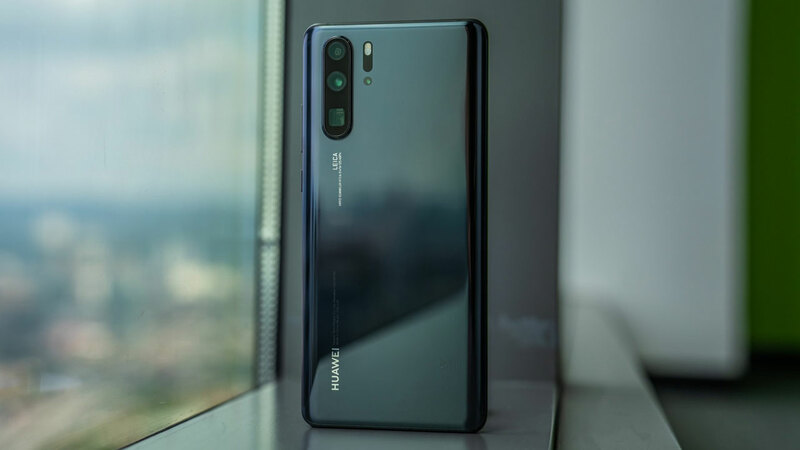 With some of the first rumors dated last Friday , more precisely on November 16, further leaks indicate the existence of Huawei P Smart (2019), an intermediate device that is expected to reach markets around the world before the end of 2018. Being the direct successor to Huawei P Smart, launched in the second half of last year, the new device had some of its technical specifications and details leaked design through the FCC website ( ” Federal Communications Commission ” – ” Federal Communications Commission ” in free translation), the body responsible for regulating the entire telecommunications area in the United States. Associated with the body by the model number POT-LX3, as can be seen in the screenshots above, the device should arrive with a 6.2-inch screen with a small notch in the drop shape , dual rearview camera arranged vertically and a biometric sensor located in the center of the rear panel. 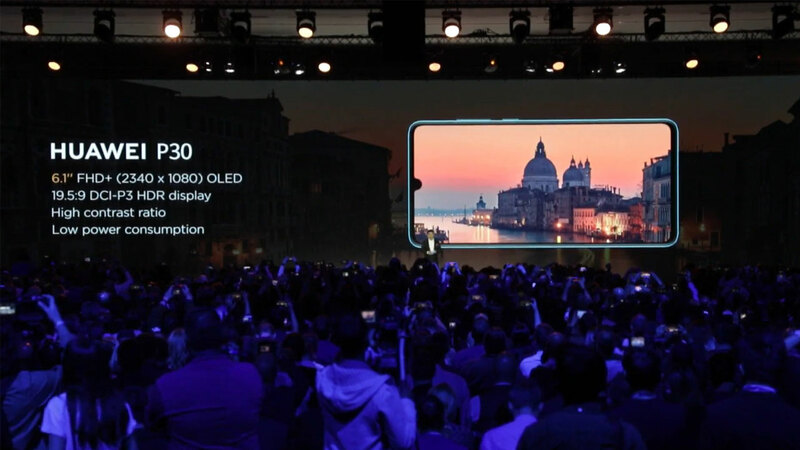 As for the technical specifications, the general description of the device reveals that it will come in two variants: one with 3 GB of RAM and 32 GB of internal storage and another with the same amount of RAM but with 64 GB of storage. In addition, it is described that the device will be available in versions with support of 1 or 2 SIM chips, will bring a battery of 3.320 mAh and will have LTE support in lanes 2, 4, 5, 7 and 28. Although the report with the Federal Commission does not provide information on the chipset that will incorporate the device, it is expected to be the Kirin 710 , justifying the intermediate range of the device and entering according to what was seen with the P Smart 2018 , which brings with it a Kirin 659, the company’s intermediate chipset last year. With the expectation of being announced later this year, the shelves of the US and European markets will arrive in January 2019, according to rumors Huawei P Smart (2019) will cost around € 199 in its most basic version, about R $ 851 in direct conversion, not considering taxes or fees.